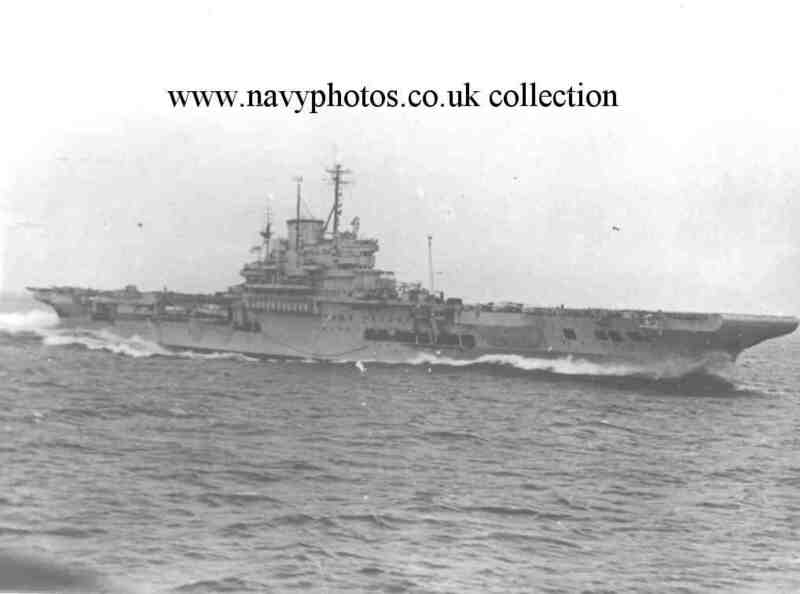 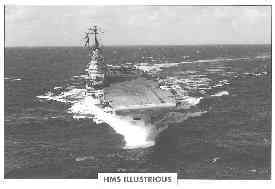 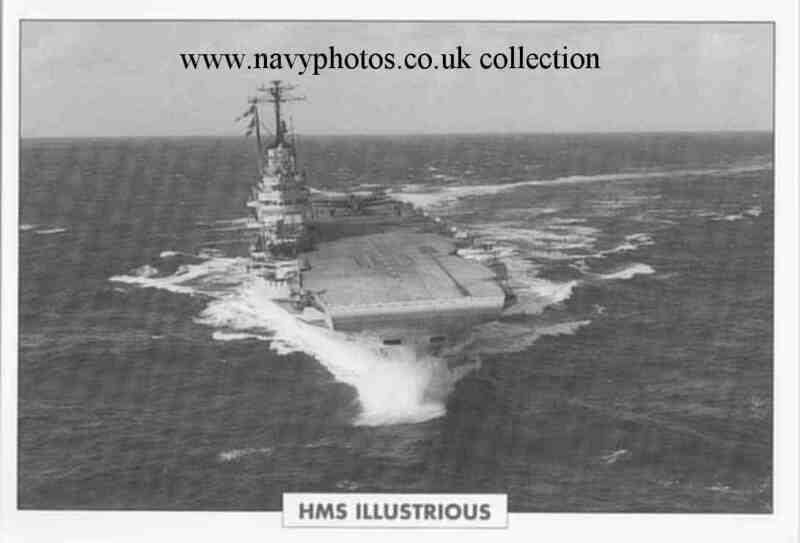 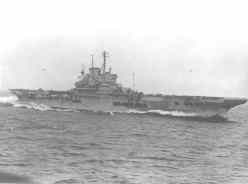 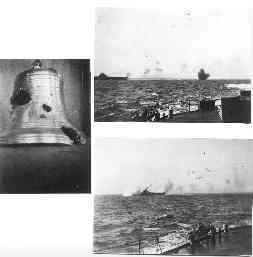 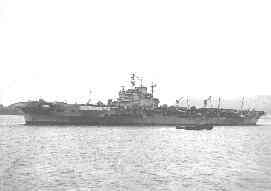 Illustrious, WW11 and later - 5 photo's. 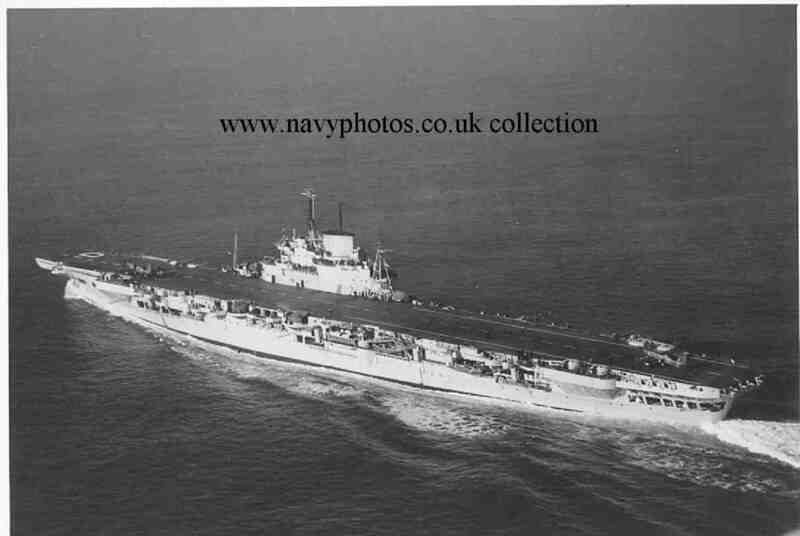 + a separate gallery of aircraft photo's. 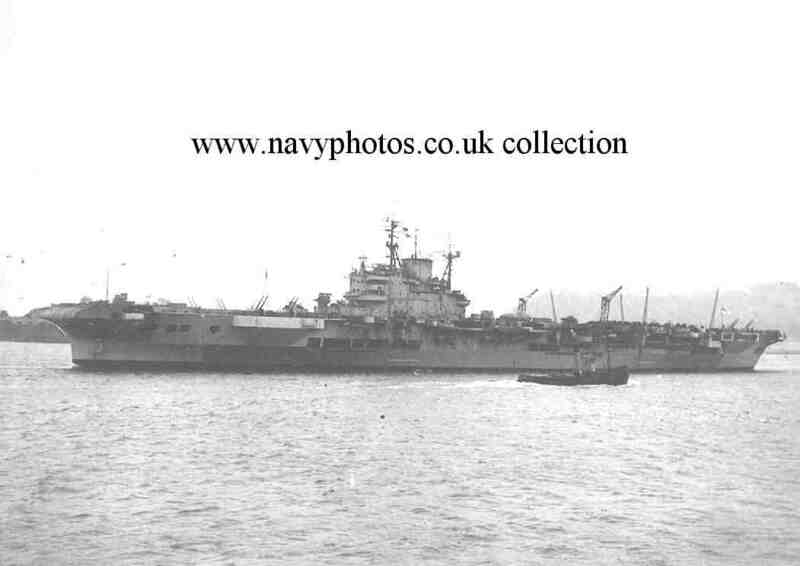 "Click" HERE to view a collection of Aircraft photo's provided by Frank Broughton.